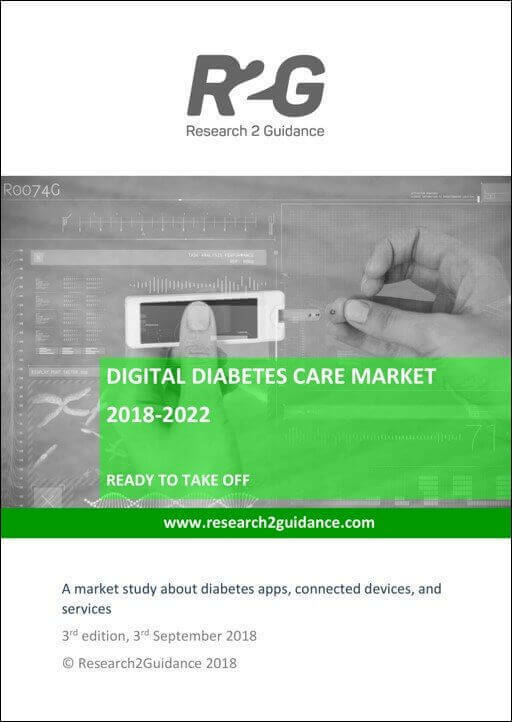 Since the first report about the app publishing activities of leading Pharma companies was published in 2014, companies have intensified their activities in the digital health market. This report analyses the current status of the app publishing activities of the twelve leading Pharma companies globally. It also analyses newly established channels that Pharma use to partner with 3rd party companies, including accelerators/incubators, investment funds and direct partnerships. 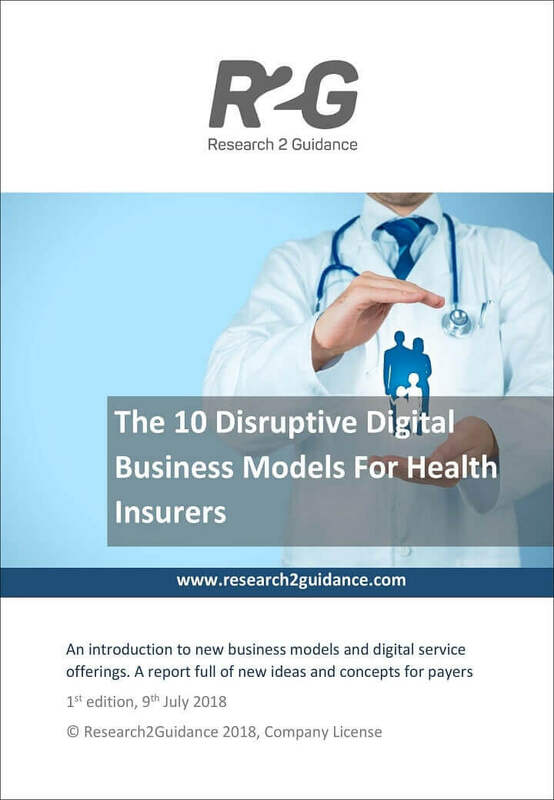 The research provides a detailed perspective on the current status of digital health activities of pharma companies, on a market and company level. It compares the digital health activities that Pharma companies concentrate on, and how successful they are. The report also highlights how app publishing strategies have changed over the last three years. The adoption process of digital innovation in Pharma is driven through four main channels; internal app publishing, accelerator or incubator programs, venture fund investments, and direct partnerships. Currently, Pharma companies are favouring the app publishing channel. 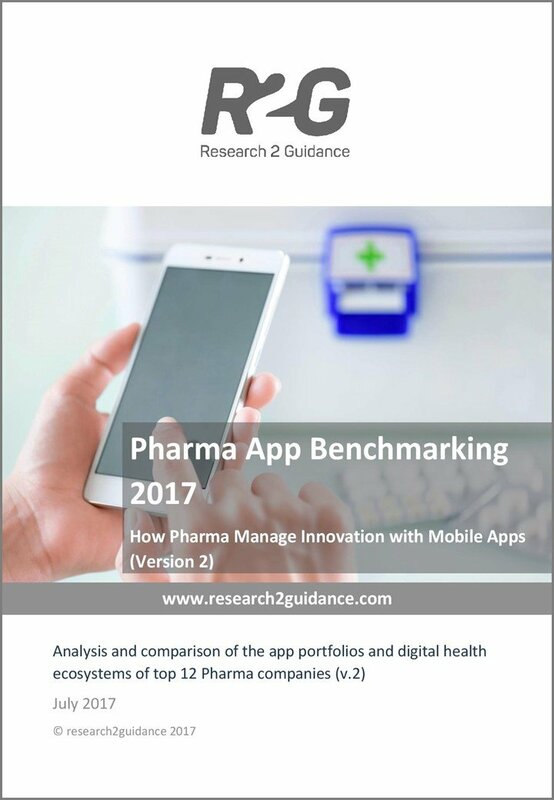 More than 1,000 apps have been published by leading pharma companies, whereas only few more than 100x digital health deals recorded between leading Pharma companies and 3rd party mHealth companies. Pharma companies have been able to increase their download reach but active usage remains limited. Nevertheless best practise exists. All companies have increased the size of their active app portfolios, with companies such as Merck, Novartis, Pfizer, Bayer and Roche more than tripling their market presence since 2014. However, only one company published a block-buster of an app which achieved more than 1-Million downloads within a year. further improve their digital health innovation competences in order to compete with digital health companies who are 100% focused on their digital products. What this all means, is that before moving forward in the same direction, Pharma companies should rethink their digital app strategy. 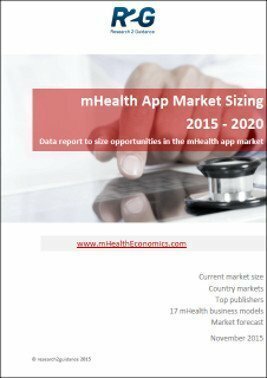 Otherwise, Pharma will remain an industry with low impact on the mHealth app market. While presently this is not a serious threat to their core business, pressure is expected to build over the next three years. 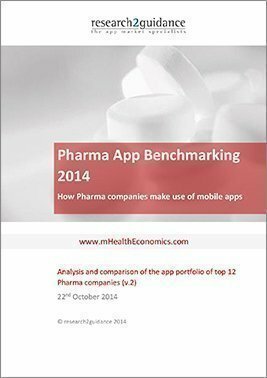 The report compares different app portfolio strategies of the 12 leading pharma companies. It also highlights their investment and partnership activities. Companies in scope: Abbvie/Abbott, Astra Zeneca, Bayer HealthCare, Bristol-Myer Squibb, GlaxoSmithKline (GSK), Johnson&Johnson (J&J), Merck, Merck Sharp & Dohme (MSD), Novartis, Pfizer, Roche and Sanofi. Apps in scope: All apps available in the Apple App Store (iTunes store) and in Google Play Store which have been published by one of the app publishing entities of the companies in scope. 7. How can Pharma further evolve their digital health strategies?